New Haven lies just north of Middlebury and south of Vergennes. It is a patchwork of still-working farmland, commercial corridors and residential homes. The New Haven River meanders through town on its way to the Otter Creek and eventually spilling out to Lake Champlain. 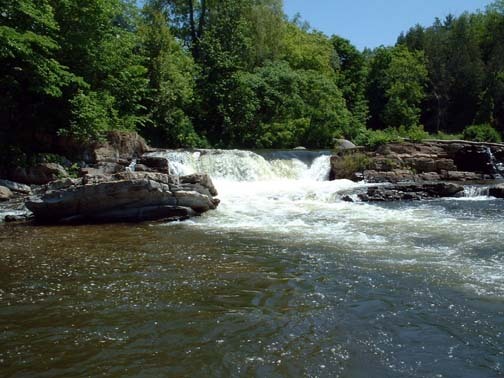 The New Haven River provides some of the best fishing in Addison County. Search all listings for sale in New Haven, VT below. If you have any questions or would like more information on a property - contact us. You can also sign up for a free account to save your top listings and get updates when similar listings come on the market.